Come join us for Buddha’s Birthday after our regular but shortened 10am Sunday service. There will be stories, music, songs and cake! Children are invited to decorate the alter with flowering branches, flower pedals and greenery starting at 8:30AM. 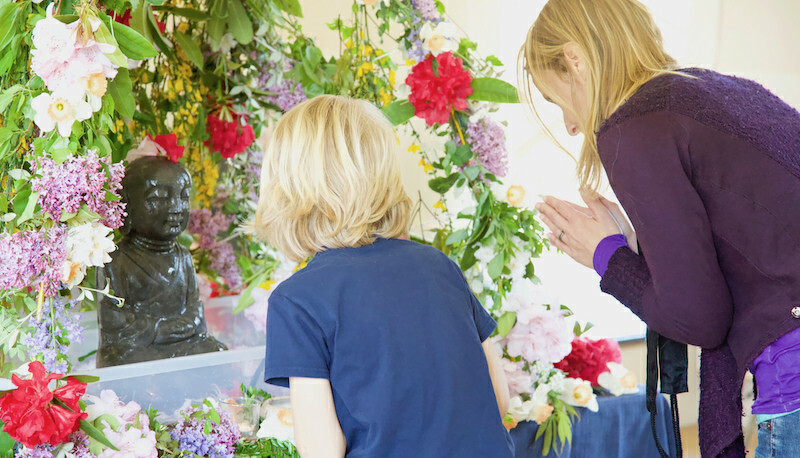 At 10AM will be having a traditional ceremony of washing the Buddha and remembering his life. Immediately afterward will be a potluck including a giant birthday cake for everyone’s enjoyment.